Music Director M.M.Keeravani is a very respected and admired personality in the film industry. After music maestro Ilayaraja, Keeravani is considered to be one of the most accomplished music directors when it comes to instrumentation complexity and background score. 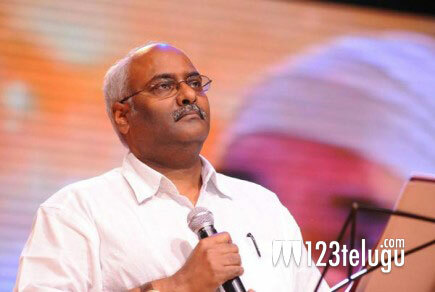 Today, Keeravani posted some interesting tweets on his personal account. He has classified singers into 10 types, based on some qualities. Here is that list. This list is no particular order. We are just reposting the order in which Keeravani tweeted. 4. Vanya Pranulu – Those blessed with a rare timbre, extreme pitch and high bass etc. 2. Narulu – Entire Human Race – Anyone can sing a song, atleast one. 1. Amarulu – Those whose voice is filled with life, even after death – Eg. Ghantasaala garu.